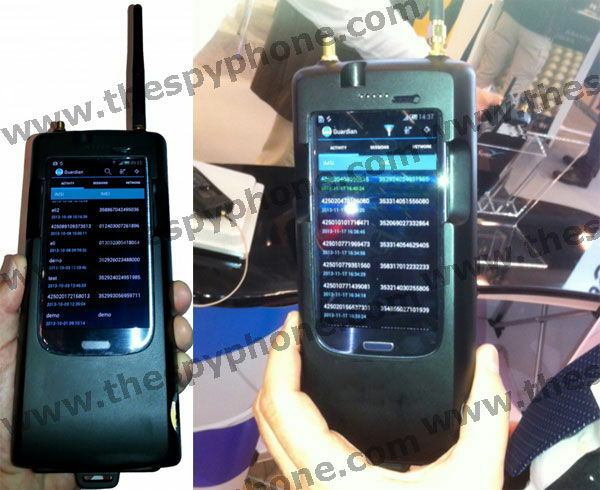 Portable IMSI catcher introduces a new age for tactical systems in the services of intelligence agencies. This highly compact device which fits neatly into a jacket pocket allows conducting close-up operations covertly while being located in the immediate vicinity of targets. Our mini IMSI Catcher can also be used as portable cellular locator (PCL) for tactical geo-location tracking and identity extraction. The device fully supports all GSM (900/1800, 850/1900), UMTS (2100, 1900, 1700, 900, 850), LTE bands and runs on battery that lasts for 6+ hours. Combined with another compact unit, which does not even necessarily has to be located next to it, it also provides full interception capabilities (Call Interceptor, SMS and Data). Our tactical Wi-Fi interception automatically generates access to the data traffic of your targets’ laptops, tablets, and smart-phones (Android, iOS, Windows Mobile), and silently intercepts the targets’ communications. Our high-tech Wi-Fi spy solution automatically gathers highly valuable intelligence. View Details.